Home / communication / Francis! 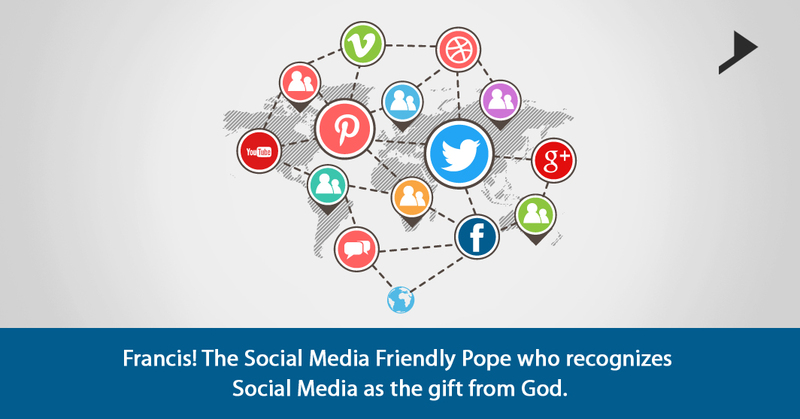 The Social Media Friendly Pope who recognizes Social Media as the gift from God. Pope Francis: a person of inspiration and respect, a person able to draw the attention of a huge crowd, a leader who is aware of the fact that he lives in an era of rampant digital transformation. He is of the opinion that Social Media is a gift from God. He has recently inaugurated his Instagram account posting his own video in which he says in Italian, that he wants to walk with the population along the way of God’s mercy and tenderness. He also published his tweet relating to his fresh Instagram account. The video message, the tweet, the accounts through different platforms is clear. 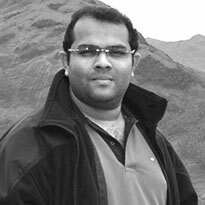 His aim is to walk with the Catholics, their spiritual lives and also on social media channel Instagram. This is actually interesting. Isn’t it? The first pope is making a realistic concentrated effort on Social Media, with a clean and clear direction. He want to create a change and delete the past: @Pontifex Twitter account was already in existence and was set up by Pope Benedict XVI to help people ask queries. However the retort was entirely negative and focused more on scandals happening. When Francis came into power he started doing something quite prominent. He deleted all the tweets sent in the time period of Benedict. The first tweet in the account is sent by Francis. As we all know that presumably using social media means getting a direct access to the fans, without any mediators like the press or any other body. Francis also has the same motto behind this strategic movement of using Social Media Platform as he might not rely on a coverage from media rather he will be loving to rely on thousands of retweets. Good news can also go viral. The song posted online about how the pope is both “pop” and “popular” was used to hold pro-Pope flashmobs around the world. Social Media can also help Pope to reach the Non- Catholics having no interest in Church. The new Instagram account and the first post by Pope got a huge and uncritical exposure over the weekend in both the religious and secular press. Francis has an image of a populist, progressive and an endearing pope and his attempt to walk with the crowd on Instagram depicts his readiness to accept the change. 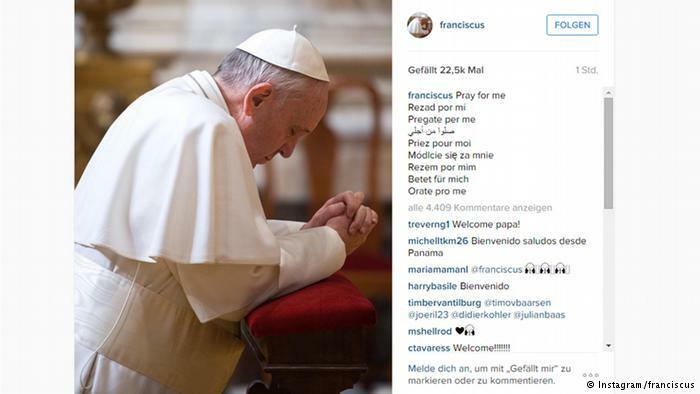 His Instagram account is @Franciscus which is based on his papal name focused on the pope himself. This step leads to a vision of the church to be more approachable and open than it was in the past. As we all are now a days worried about the safety and control issues of Social Medias interestingly Francis doesn’t seem to be tensed about the same. He has celebrated the World Day of Social Communications and motivated the crowd with his entirely positive speech on the Digital age. According to his opinion it’s not the technology which regulates the authenticity of the communication rather it’s our capacity to use the available means intelligently. He says it’s the message and not the medium which counts. With 17 photographs and two video clips posted by Pope in his Instagram account had an average of 2, 12,200 likes and 6300 comments each. His Instagram account has set a record of 1 million followers which is really a huge number. From all this, we can understand how social media helps us in getting connected with the world. Pope Francis also has accepted this change. So what are you waiting for? Let’s get connected and explore the latest happenings.